Budapest is a grand old city with a long and imprressive history stretching as far back as the second millenium BC. 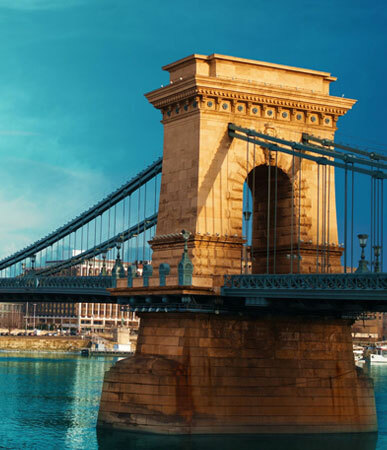 One of the largest cities in the European Union, in recent years, Budapest has been a much maligned city, having had years of authoritarian rule in the form of the communist regimes and the Nazi occupation in World War II. However, it is the lasting legacy of the imperial times of the Austro-Hungarian Empire which largely shapes the modern city that you find today. 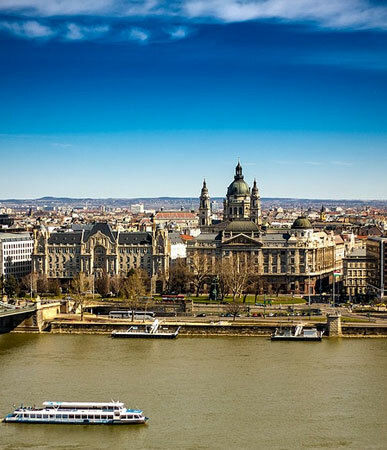 You may already be aware that Budapest is in fact made up of two cities which straddle each side of the might Danube, namely Buda and Pest. 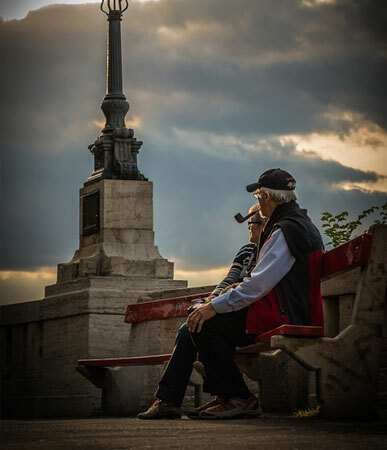 Since 1873, these twin cities have been considered as one although the first mention of Buda-Pest dates back as far as 1831. Buda itself was already the capital of Hungary since 1361. For more information why not read our comprehensive links below.